How important water is to your hair growth! Some people think that moisturizing your hair is about putting grease on your scalp. I’m here to tell you it ain’t so. 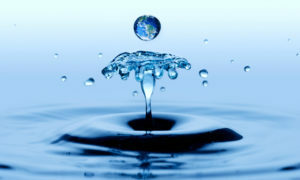 One of the biggest determining factors of hair moisture is water. 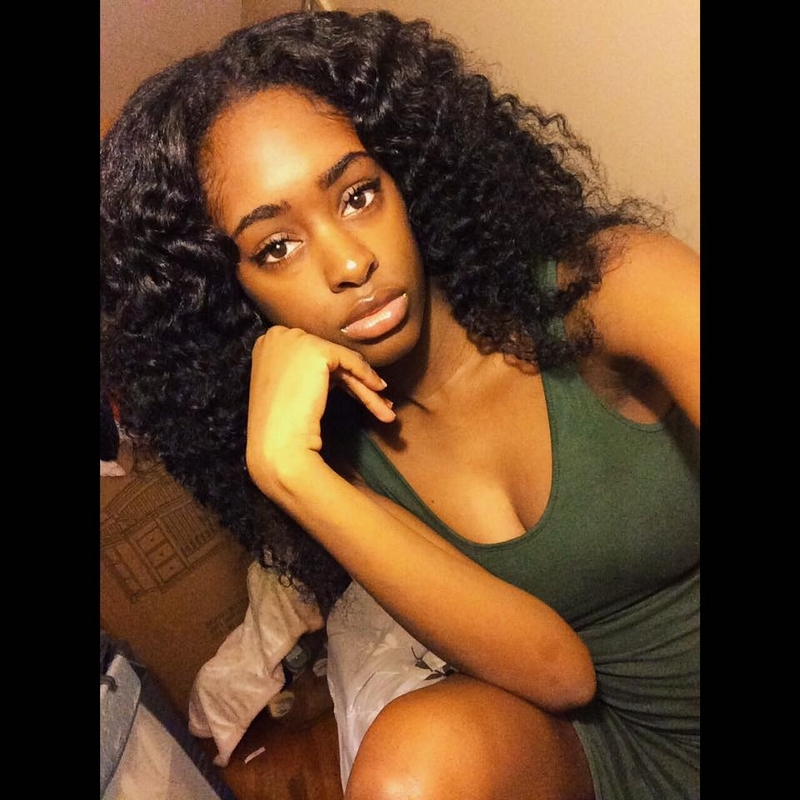 Water is essential for hair growth and strength. Without it, you hair will become brittle, will develop split ends and possibly break off. So when develop a hair care routine, remember to use water or water based products. This can come in the form of water in a spray bottle that you spritz in your hair before applying a grease or using a moisturizing product that is water based. Using this as your foundation will work well in maintaining your “hair health”. Once you put the water based conditioner in your hair you can then find the best hair sealer that works for you. Hair sealers are also known as “grease”. This is a petroleum based product or some type of oil based product. 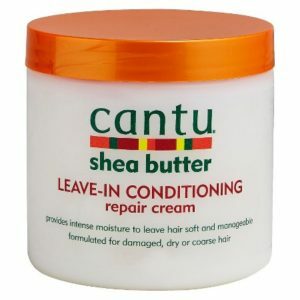 The purpose of this is to seal the moisture the water based conditioner has placed in your hair. This type of product can be shea butter by itself, olive oil or any other oil based product. Mosturizing then sealing your hair is the best way to get the longest lasting effect and overall positive results for your hair. Lastly, it is important to develop a schedule for doing this. I find that washing my hair every two weeks works well for me, but you cant go that long without that water based moisturizer. It is imperative that you use a water based leave in conditioner either daily or every other day. 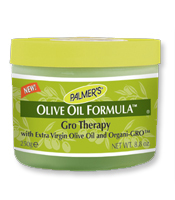 Greasing your scalp and hair does not have to happen but once a week.